The documents and data is that section of your iPhone/iPad where the cache and malicious files of the version apps are stored. As we tell you, in this section cache file is stored so now you need to know. 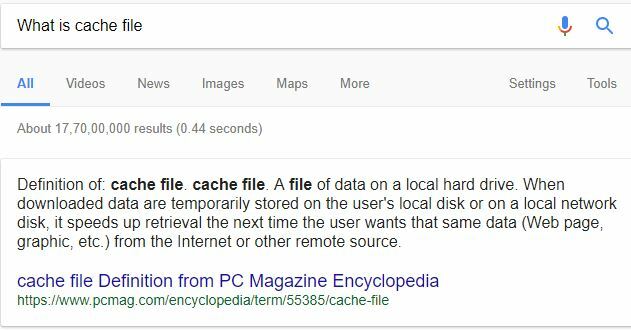 Is there any importance of cache file? Because if not, so why it is taking a huge space of your phone? Cache belongs to the temporary data file which is saved on your local drive. Like web pages, things you do in your apps etc. Cache file is not completely useless it improve the application performance. For example: when you search anything in your browser it keeps records of your activity to help you next time. Like Google keeps the records of your search term to show you ads similar to your search terms. YouTube too did same, it keeps the records of your video search activity to recommend video in your interest. But at one stage when your phone space runs out of space. The space taken by documents and data start bothering. All the data stored in the documents and data on iPhone is not useful. 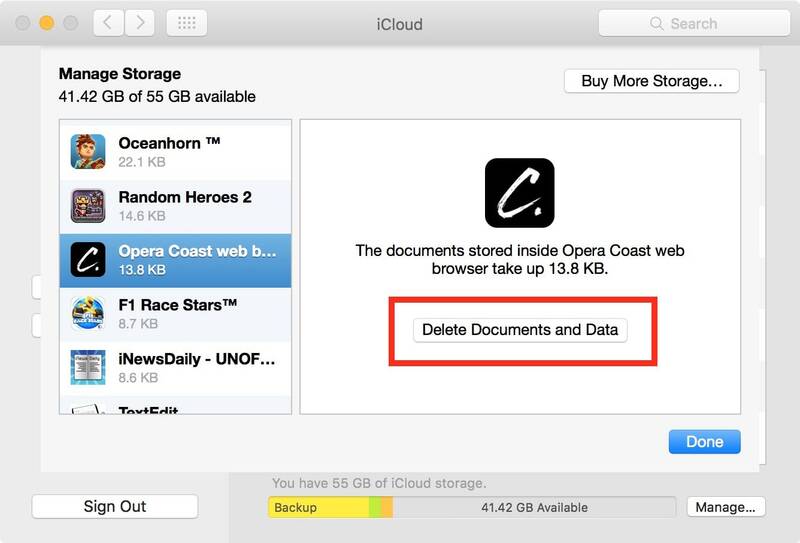 By deleting these files you can free huge space for your phone.